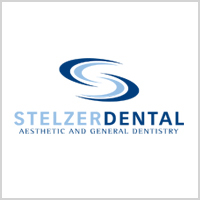 Only a dentist like Dr. Stelzer is really qualified to assess the cause of your dental discoloration and determine if stains are on the tooth’s surface or deep within the tooth itself. 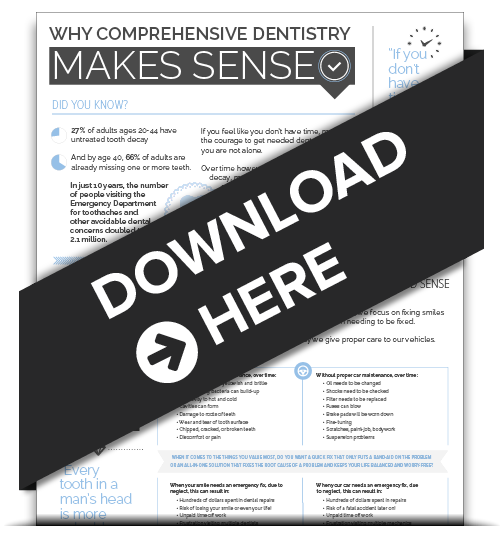 Knowing this may alter which whitening products and procedures are recommended to best help you achieve the sparkling smile you’re aiming for. Obviously, Dr. Stelzer is better equipped with products that can get teeth whiter and brighter much faster! Our Ambler office can also offer the benefits of advanced technology and tools designed to intensify the whitening process with heat, light, or the combination of both. As tempting as do-it-yourself treatments may be, there are many reasons to seek the help of Dr. Stelzer. 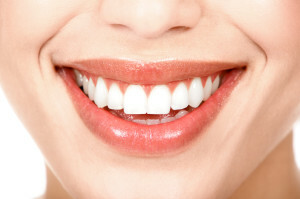 Whitening products used too frequently, applied for too long, or used on teeth or gums with existing issues, could turn your quest for a whiter smile upside down. So call your teeth whitening specialist in Ambler today for a safe and affordable teeth whitening experience that offers you the movie-star smile you’re looking for!